Be Part of “Mash of The Titans 8” album! Join the contest and get a chance to be part of the Next “Mash of The Titans” album! Your mashup must be new and unreleased. The mashup must be your own creation. Every producer can submit up to 2 mashups! Send your mashups in HQ along with a list of the songs that are used in them. Contest ends on April 30! The Winners will be announced through my website and facebook page. “Mash of The Titans 7” Contest! 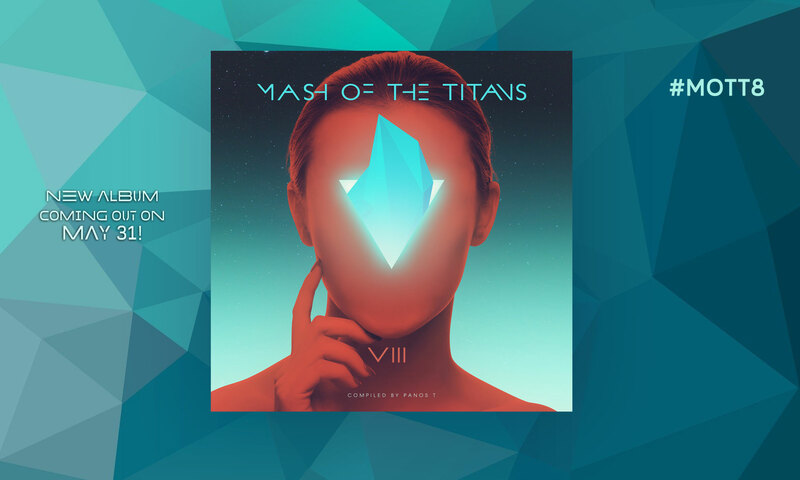 Be Part of “Mash of The Titans 7” album! Be Part of “Mash of The Titans 6” album! Your mashup must be (and stay) unreleased untill the end of the contest! Every producer can only submit one mashup! Send your mashup in mp3 format along with a sample list. Contest ends on May 1! The Winners will be announced through my website on May 2.